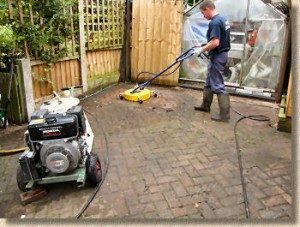 Power Wash Cleaning are proud to be the only UK pressure washing company to feature in a case study on www.pavingexpert.com – the UK’s most comprehensive and renown paving and hard landscaping website, in association with resiblock. We provide all aspects of pressure washing and exterior cleaning also blocked drain clearance in the North West. Both domestic and commercial work welcome.